Sunglasses are a real character builder. Or at least they play a large roll in the character that you play to others. They’re front and center and they can literally change the shape of your face. So before you buy your next pair of shades, think about what you might be saying to the world. With that said, here are some popular sunglass shapes along with what what they might be saying about your style. 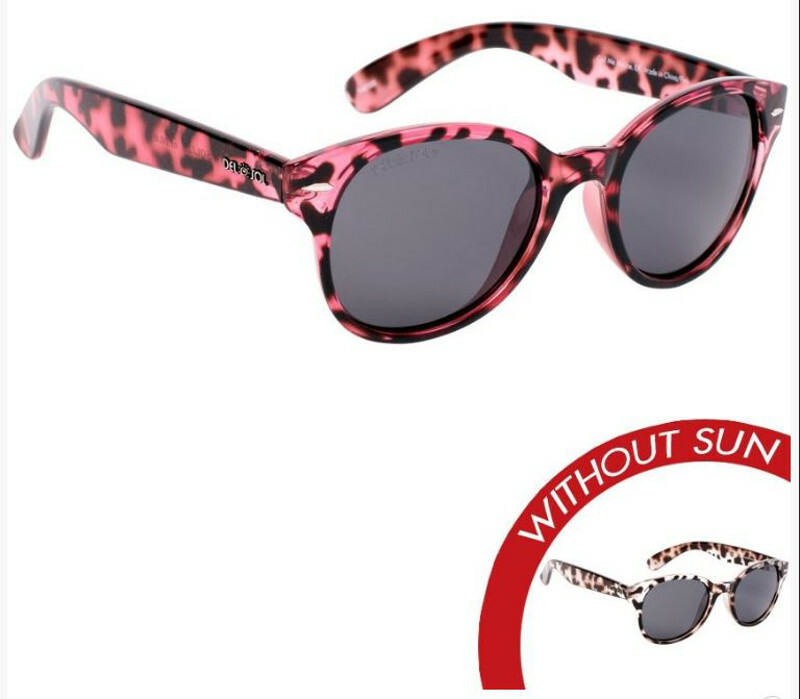 Note: All featured sunglasses images in this revised article are taken from Del Sol’s collection of Solize Sunglasses. 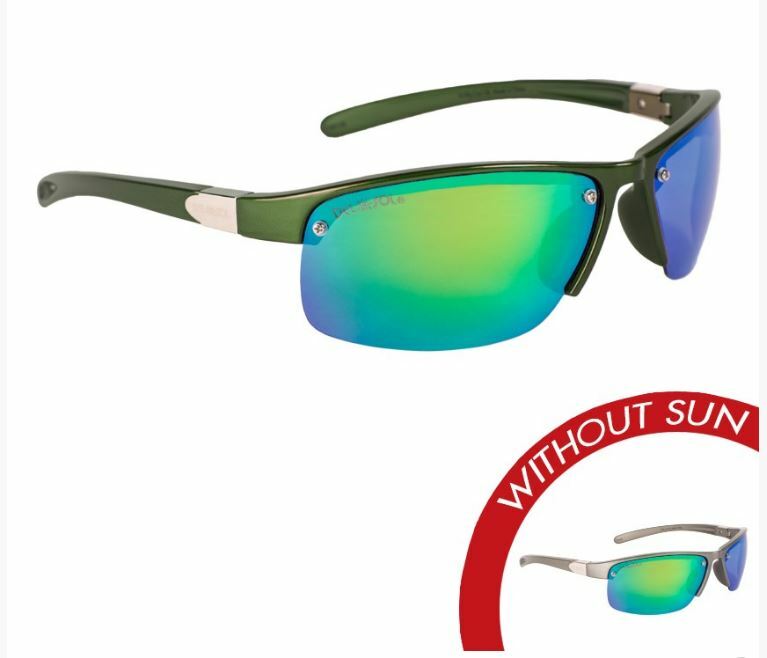 Wrap-around sunglasses are great for hiking, outdoor sports, and playing golf. They can also double as safety goggles. Think of them as equipment. Probably not ideal for a suit and tie or a date in the park. 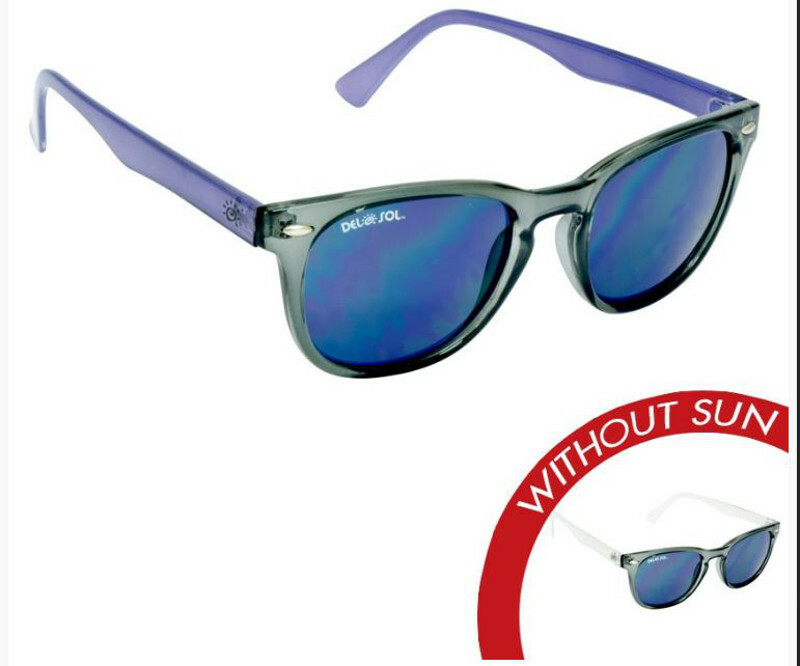 These are the official shades of the All American guy. The jeans and t-shirt guy (although they can look great with a suit too). 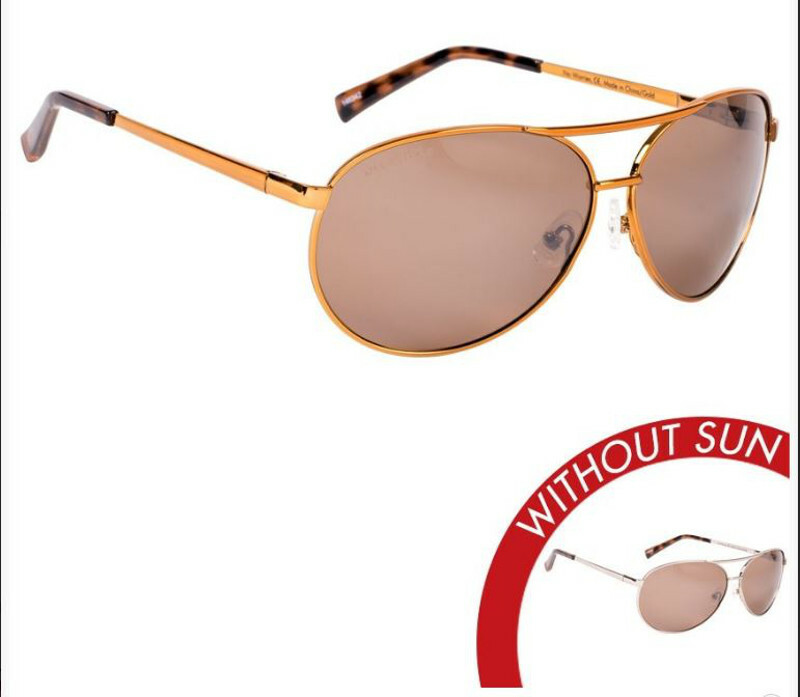 They’re called “aviators” because they were originally developed to protect the eyes of pilots in the American military. This particular pair has the wrap-around ear pieces to keep them locked in place – a design created for fighter pilots who had to fly upside down. 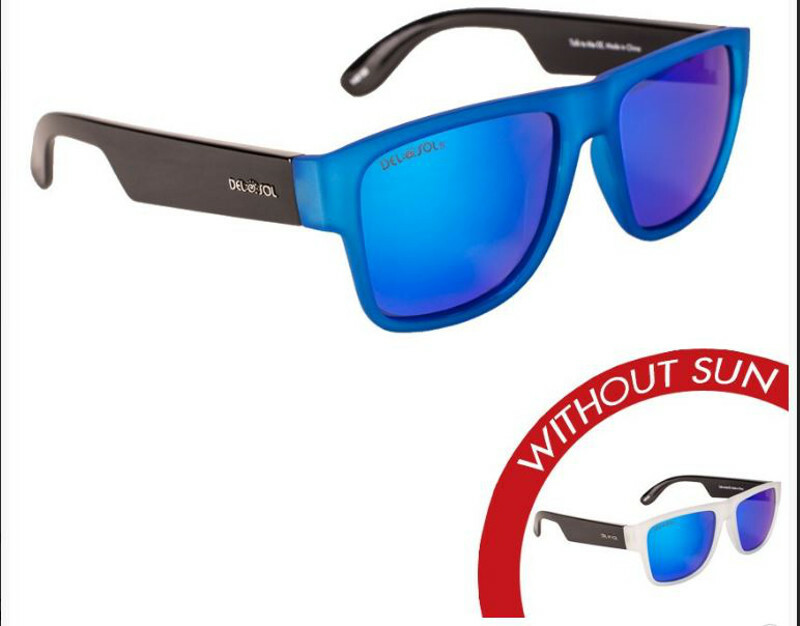 Chunky square frames are often associated with rapstars, or guys trying to live rapstar lifestyles. Usually seen paired with high-end designer streetwear, a lot of black, and unnecessary leather. It’s a bold, in your face, “I’m getting mine” kind of look, which can be cool if done with at least some air of subtlety. A petite round frame in black is smart, sophisticated, and a bit dandy. It has a European, perhaps French, feel. If not borderline snobbish, it’s a smart look that’s intriguing because of it’s understated simplicity and delicate scale. Browline glasses are old school. Retro. They were the gold standard for style in the 1950s and 1960s. Think Don Draper. 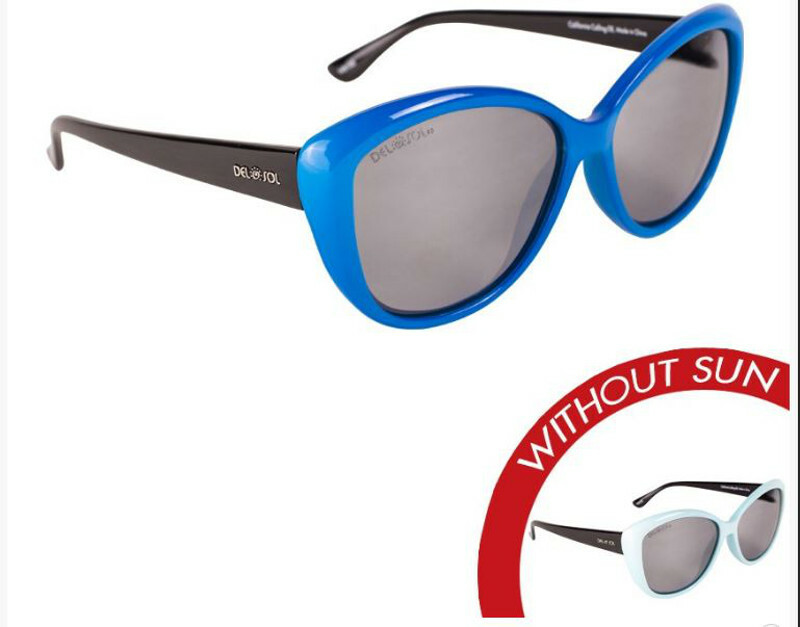 The style’s popularity rose to the point that browline glasses (and sunglasses) accounted for half of all eyewear sales in America in the 1950s. As a result, many famous figures wore browlines, including activist Malcolm X and movie star James Dean. It’s a smart, slightly serious style that has a timeless appeal. If your frames are round and not metal, black or dark brown, then chances are you have a hippy side. An expressive side. A creative side. A free-thinking side, perhaps. 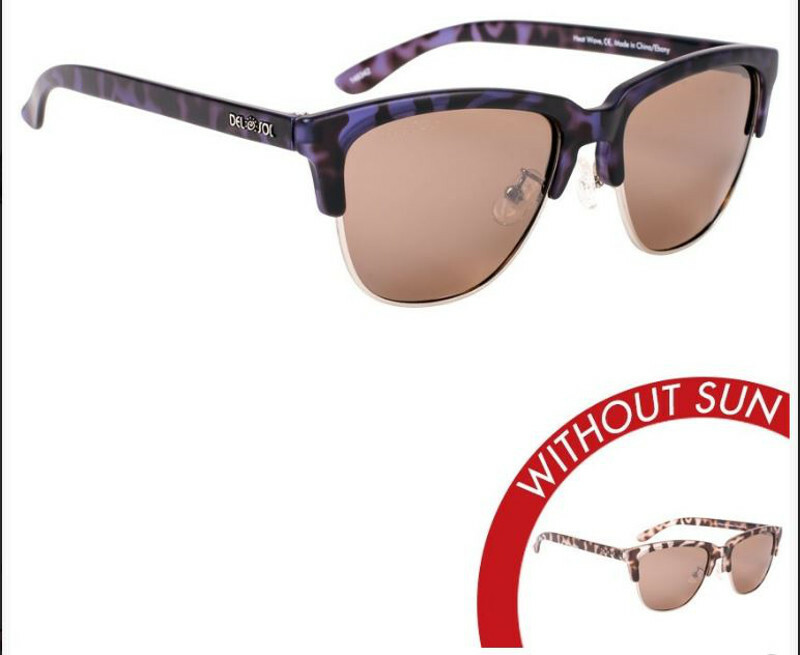 An oversized frame in a cat-eye shape is not a timid look. It’s bold, feminine, and very fashionista. It’s a look that is subtlety, but purposely, meant to look expensive and refined. Usually paired with pieces to show ostentatious wealth, or at least the potential thereof. Resources: Trepanier, D. (2015, April 14). What Your Sunglasses Say About You. [Web log post]. Retrieved from https://www.articlesofstyle.com/ Segments from a revised version of this article. See more from Articles of Style here.